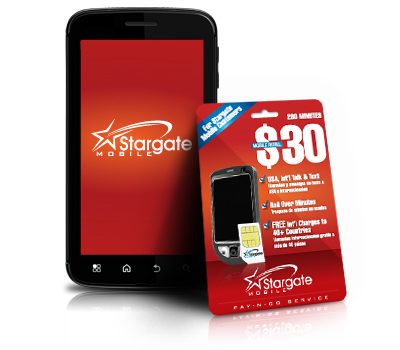 Launched in 2006, Stargate Mobile offered no contract wireless service throughout the United States as a Mobile Virtual Network Operator (MVNO) on the nation's largest GSM network. 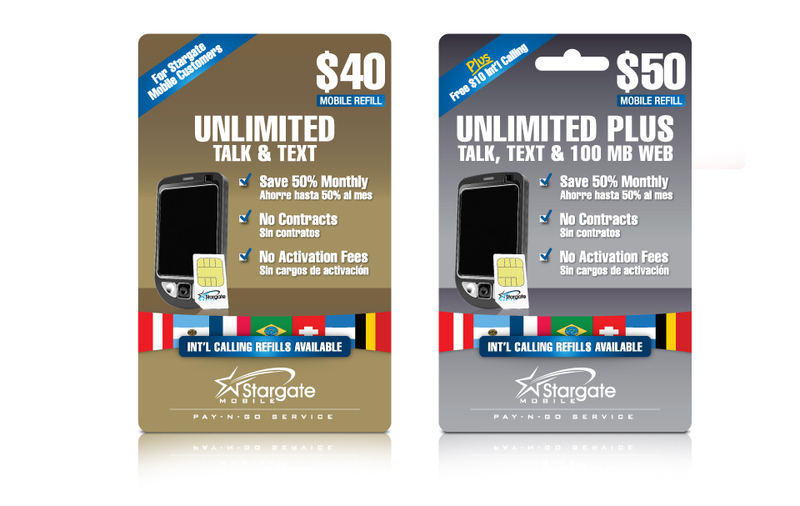 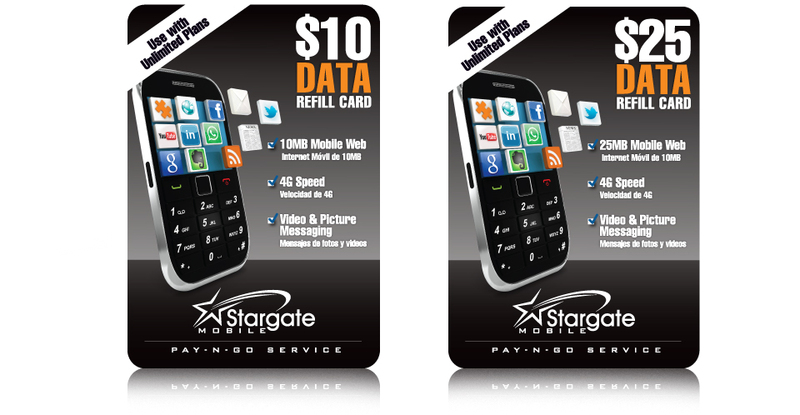 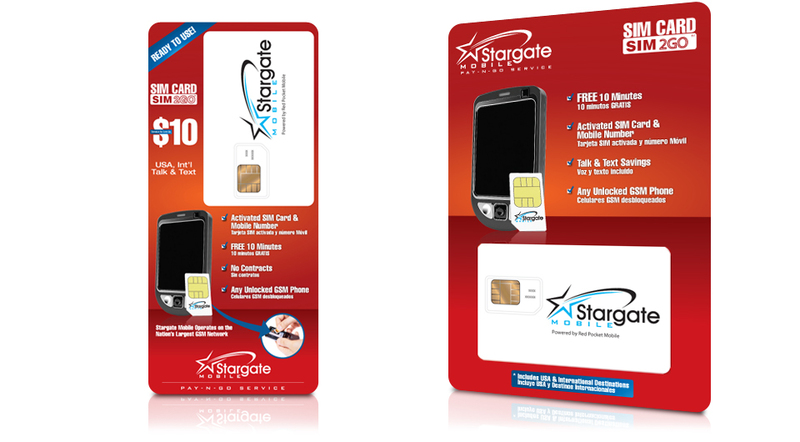 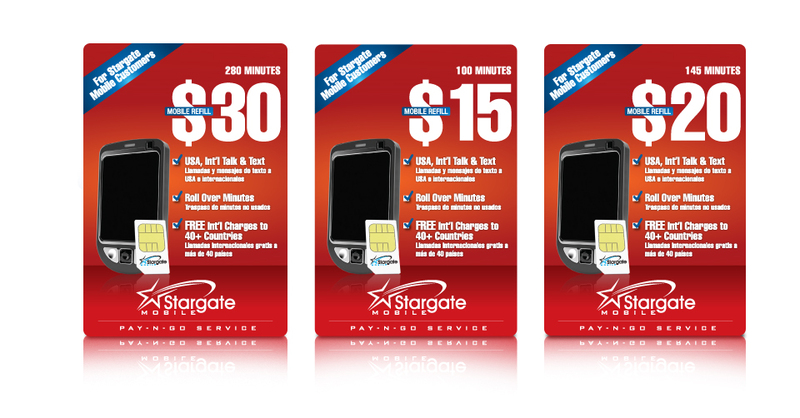 Stargate Mobile's product suite included Unlimited and Pay-As-You-Go plans, all powered by the Stargate Mobile's SIM card. 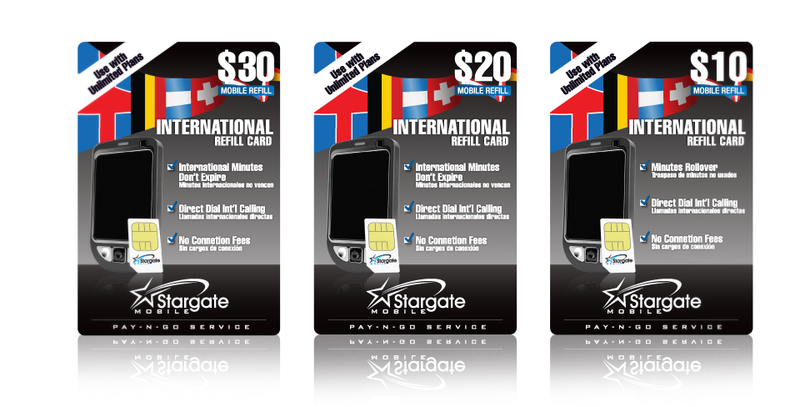 The company was purchased by RedPocket Mobile in 2011. 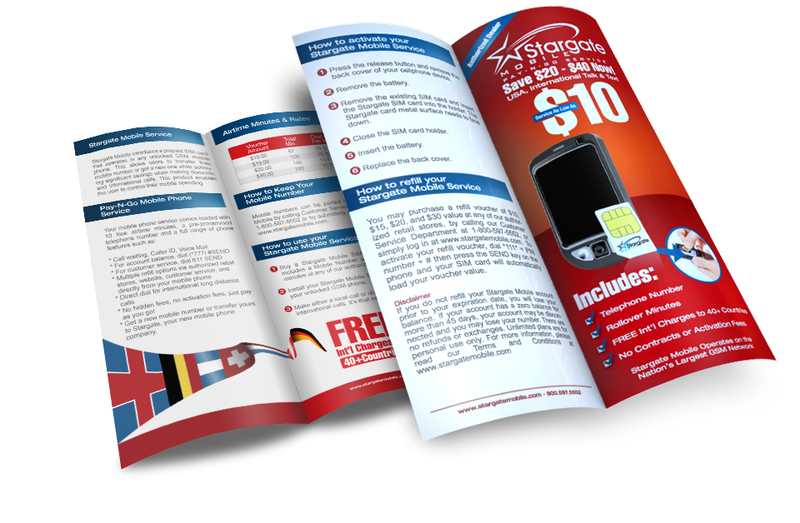 WG Studios worked since the beginnings on the conception, design and creation of all marketing materials and product packaging for all their products. 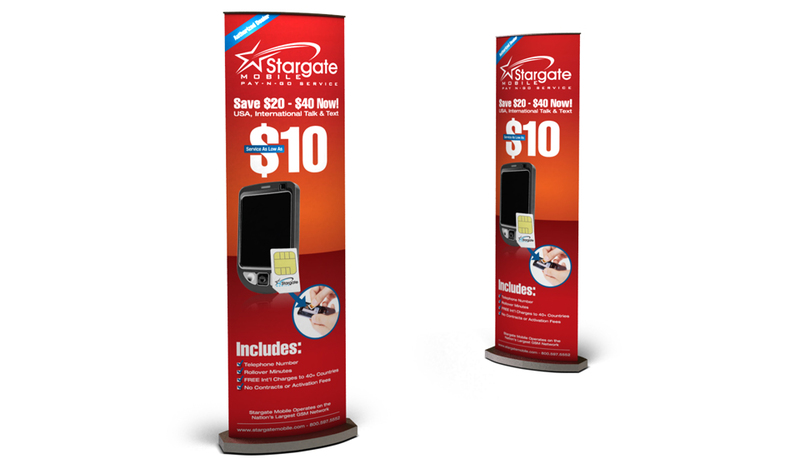 WG Studios also produced professional product photography services, packaging rendering and website design and development. 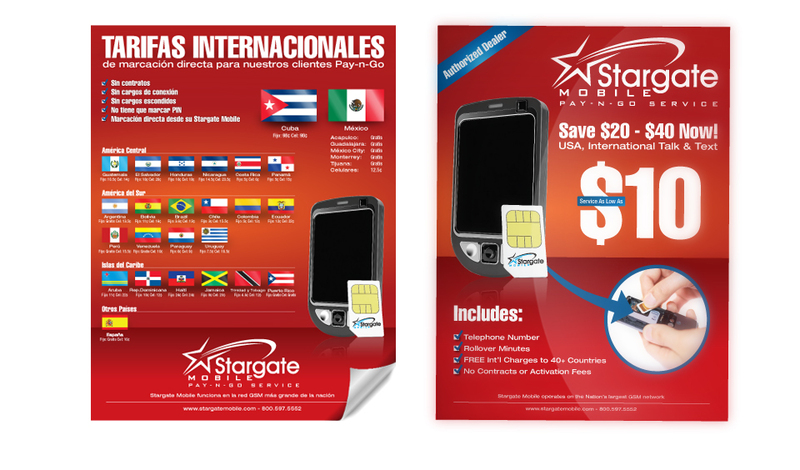 Web design, graphic design of web and print materials, product packaging, POP material, posters, brochure.